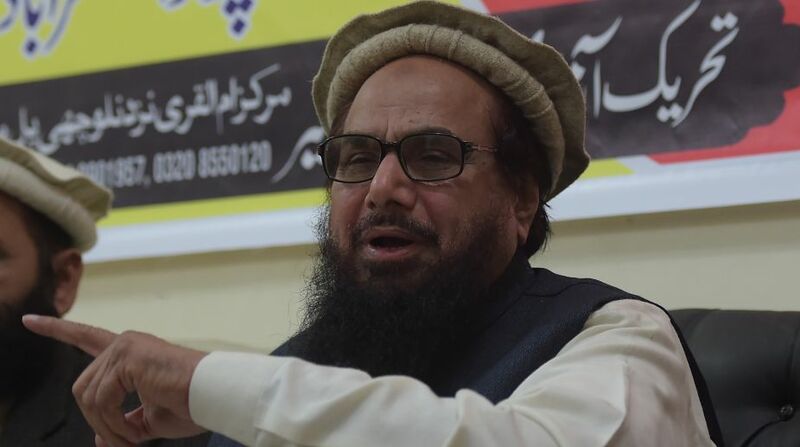 The US on Friday said it was “deeply concerned” over the release from house arrest of Lashkar-e-Taiba (LeT) founder Hafiz Saeed and asked Pakistan to “arrest and charge” him for his terrorist crimes. The Jamaat-ud-Dawa (JuD) chief, who has a $10 million US bounty on his head, was freed after midnight Thursday after 10 months of house arrest following an order from the Lahore High Court. Saeed, accused by the US and India of masterminding the 2008 Mumbai terror attack, was placed under house arrest on January this year. After his release, he vowed to continue the “jihad” for Jammu and Kashmir’s “independence”.